Irean Zhang is an attorney in the San Diego office of Klinedinst PC. Ms. Zhang’s practice focuses on professional liability defense, especially in the area of legal malpractice. 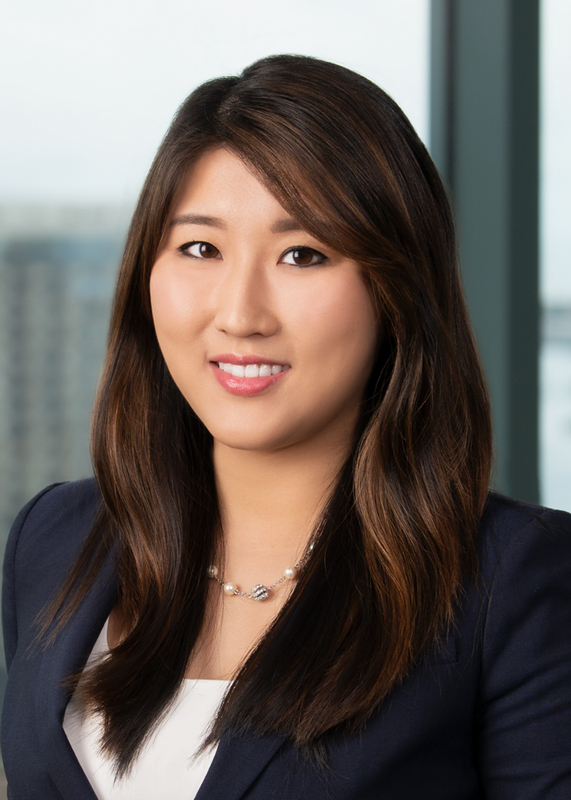 Prior to joining Klinedinst, Ms. Zhang practiced business litigation, with an emphasis in real estate litigation. Ms. Zhang earned her Juris Doctor degree from the University of San Diego School of Law and her Bachelor of Arts from the University of California, San Diego. In law school, Ms. Zhang was the Managing Editor of the San Diego Journal of Climate and Energy Law and represented the University of San Diego in international moot court competitions in Hong Kong and Vienna. Ms. Zhang also externed for the Honorable Barbara L. Major and the Honorable Jill L. Burkhardt of the Southern District of California. Ms. Zhang is a first generation Chinese-American and is fluent in Mandarin Chinese. She is a member of the State Bar of California, San Diego County Bar Association, the Federal Bar Association – San Diego Chapter, the Lawyers Club of San Diego, and the American Inns of Court, Louis M. Welsh Chapter. During her free time, Ms. Zhang enjoys snowboarding, Pilates, and hiking the beautiful Pacific coast with her dogs.